City has joined the race to sign former Manchester United winger Wilfried Zaha. The Crystal Palace star winger has been one of the Premier League's star players this season after lifting Crystal palace off the bottom of the table and out of the relegation zone. 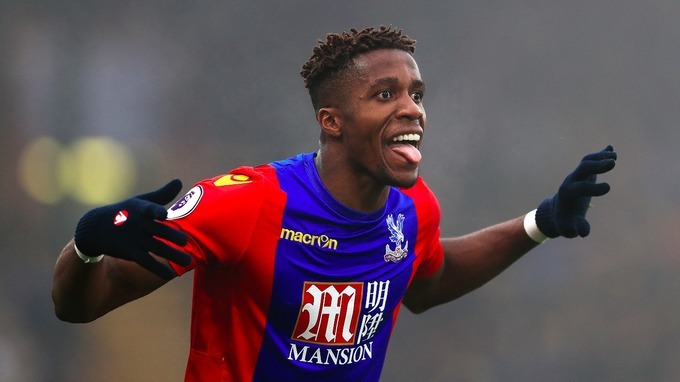 Manchester City are now considering giving Zaha another chance at Champions League football after he flopped during less than two years at Old Trafford. According to Mirror, Manchester City have joined Chelsea and Arsenal in considering a move for the 25-year-old. Should City fail in signing Alexis Sachez from Arsenal, Zaha is their credible alternative. Do you like Zaha will be a good buy for City?